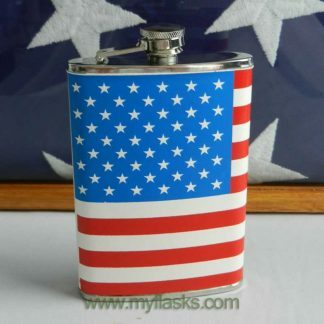 Super stylish flask, perfect for purse, clutch or pocket. 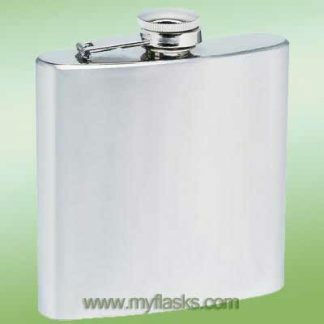 The smooth, rounded corners, cute rounded screw-down cap and mirrored stainless steel make this flask a keepsake and party essential. 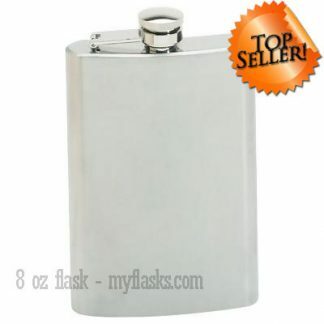 It holds approximately 4 shots of your favorite beverage and goes discreetly in your purse or clutch. So discreet. But you have to be careful with the cap. It rolls off the table.